Article chronicles the history of stripes, it also gives some tips on how to wear stripes for different apparels. We need not specify what a stripe really is, however we can go a step ahead and share with you what meaning stripes imply. To stripe a surface means to distinguish it, to point it out, to oppose it. Well to put it short, it is one of the easiest ways to get attention. 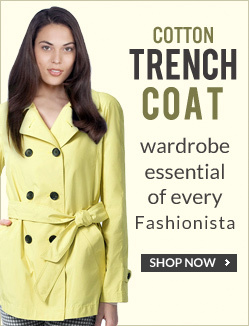 This has over time has found usage when stitching prisoner uniform, tailored suits and street signs. Nevertheless, the apparel that we daily use had a tough time many centuries ago to get acceptance amongst commoners. In fact, this design during earlier times had a devilish impression. A story goes that in 1295 the religious clergy of Paris had banned the usage of stripes from all religious orders due to it symbolizing the devil. 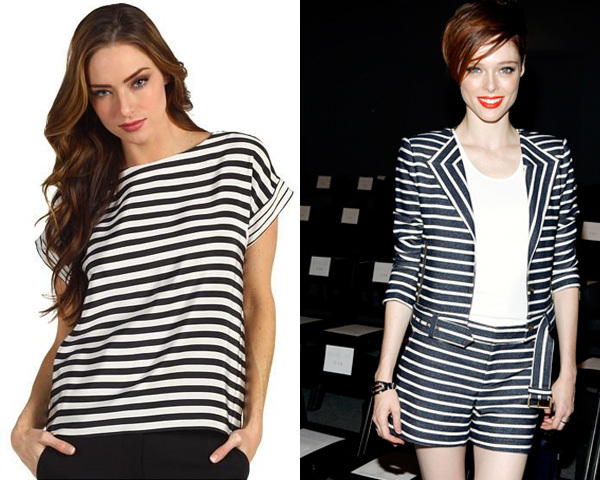 Today’s article will look at illustrating the modern day usage of stripes into daily wears. The most beautiful thing about stripes is that they have a visual impact on the wearer; by saying this, we mean it can make you look a little plump or thin depending on how you wear them. It is observed that horizontal stripes tend to make the individual look broader and conversely vertical stripes tend to make the individual look thinner. Vertical striped shirts are considered part of regular formal wear and has found acceptance in most corporate offices across the world. The striped pants on the other hand is not prominent in corporate circles, but lately has made inroads in party circuit wear. This style has been in fashion since a long time, it found acceptance especially in the 1970’s and 1980 is, with most youngsters wearing this when going for swimwear etc. Yes, we mean it; footwear in this style is really eye catching and is considered classy. 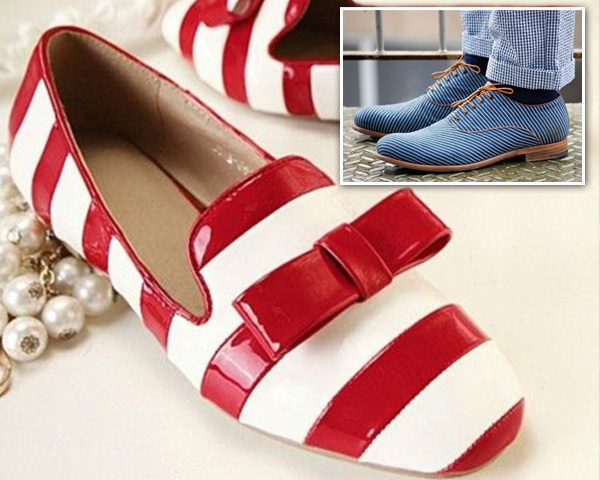 Right from heels to shoes, conceivable footwear is now available in striped colors. On a concluding note, the once considered devilish apparel has moved on a great deal to be used by commoners. Hope you enjoyed reading the article. We always welcome your suggestions.